In a hectic world, you need a strong personality to get noticed and make your mark. 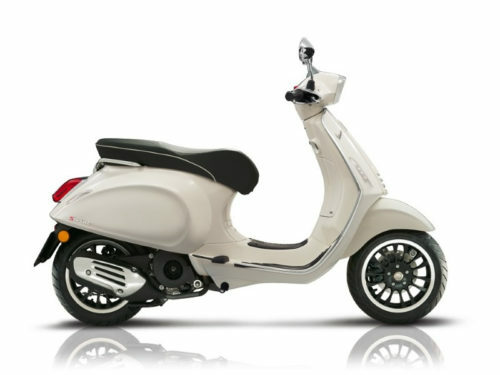 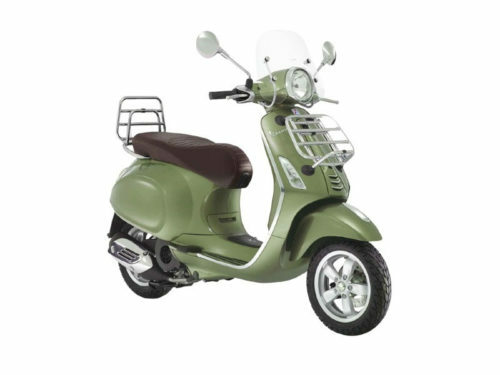 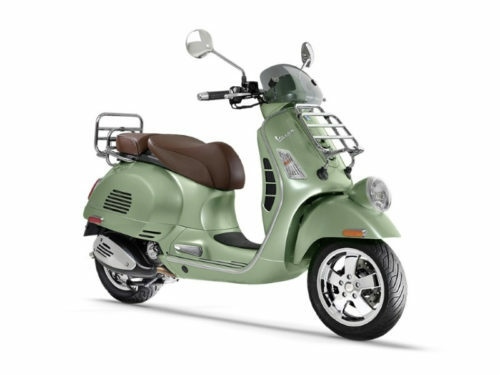 The Vespa Sprint has the charisma of the Vespa tradition, a worldwide style icon and symbol of Italian lifestyle that?s built on elegance and joie de vivre. 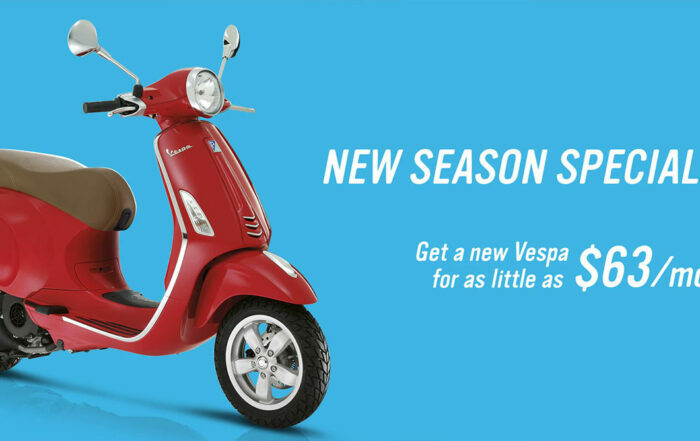 The distinctive design that secured the success of the Vespa range has been restyled for modernity in the Vespa Sprint, which carries on the Vespa S heritage and leads the way in ?small body? two-wheelers. Fluid lines, front LED daytime running lights, and compact dimensions combine with attention to detail, creating a scooter that is easy to handle, gutsy, and fearless in city traffic. New for 2017, the Sprint receives the revolutionary i-get engine.